Union Minister J P Nadda, has recently announced that the Central Government furthering has sanctioned Rs 756 crore for setting up four new medical colleges in Assam. It will help the state in resolving the healthcare atrocities in Assam. 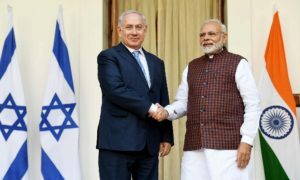 The announcement was made by the union minister at the launch ceremony for the construction of a medical college at Dhubri district in Assam. 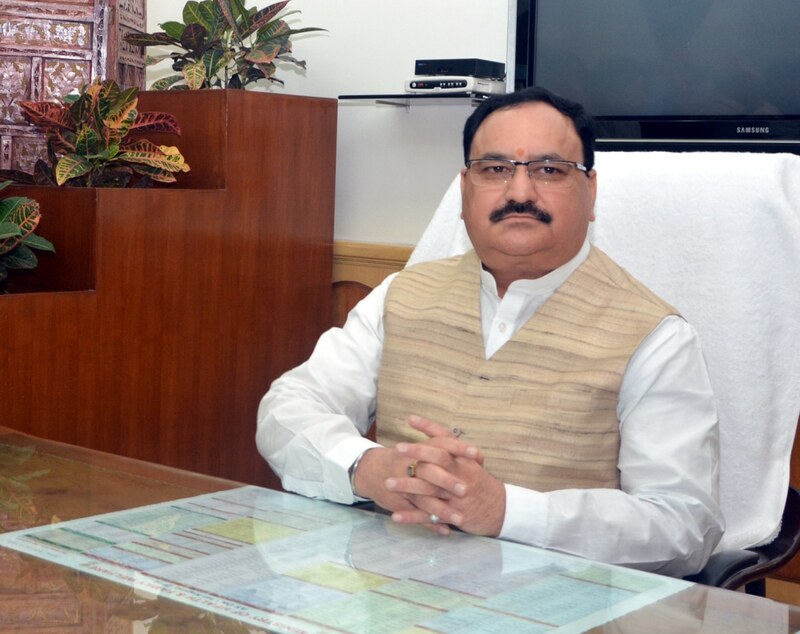 Nadda said, “The Central Government has prepared a National List of Essential Medicines and planning to make these drugs available at AMRIT pharmacies in the state at a fix rate”. Nadda also stated that in 16 District Hospitals of Assam, the Central government is planning to provide around 500 types of medicines, 85 types of tests free of cost. He added further that the facilities will also be made available at community health centres and primary health centres in due time. Budget of Rs 189 crore and 108 bigha land has been sanctioned for the medical college to be buoilt at Dhubri. The medical college is expected to be finished in 3 years and there are plans to attach the medical college with the District and Referral Hospital in Dhubri that can currently accommodate 200 patients. Assam Chief Minister Sarbananda Sonowal was also present at the occasion and told it as a milestone event for the district.